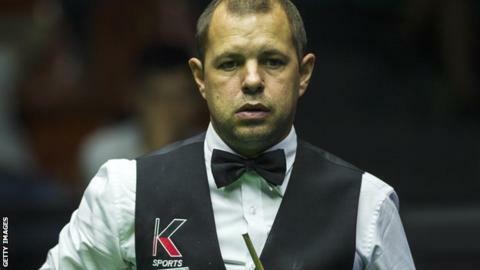 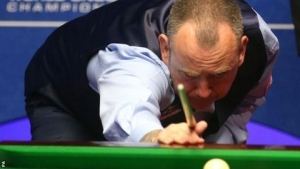 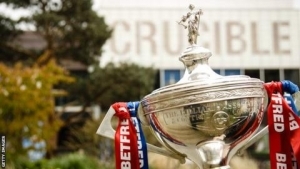 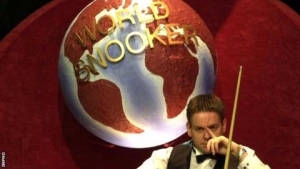 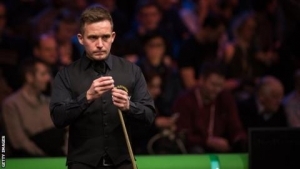 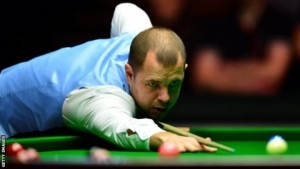 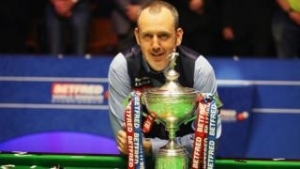 Former World Championship finalist Barry Hawkins has revealed online abuse he suffered after he was beaten by David Gilbert in the semi-finals of the World Open. 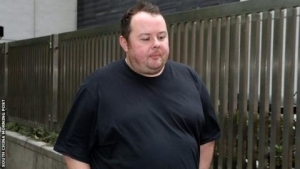 Hawkins, 39, posted a screenshot of a Twitter message, which called for him to "get cancer" and "to die". 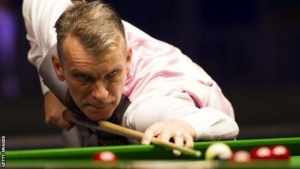 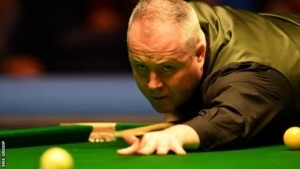 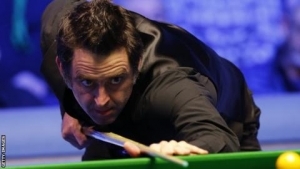 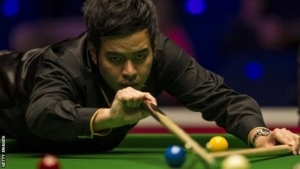 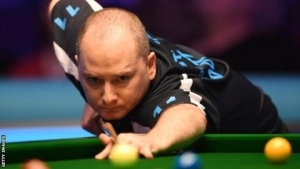 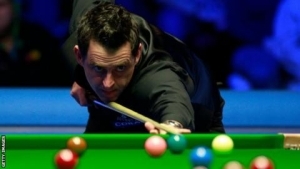 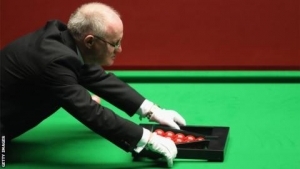 The world number seven lost 6-4 to Gilbert, who is ranked 22 places below him in 29th. 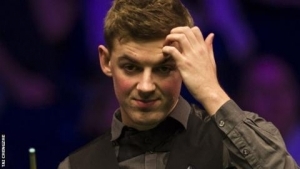 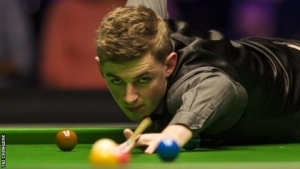 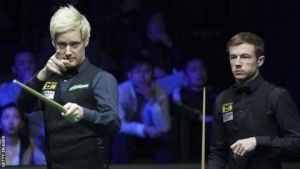 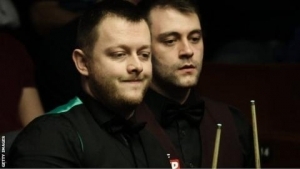 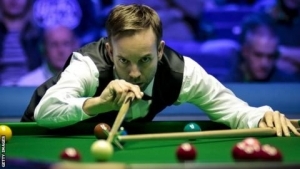 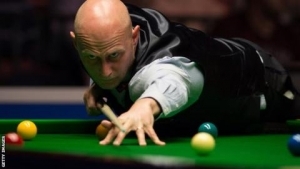 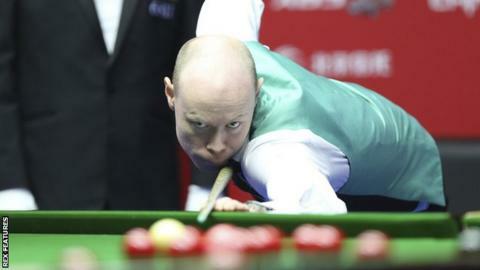 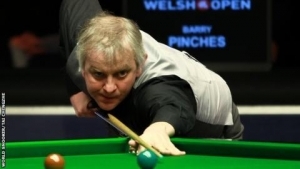 Former world champion Neil Robertson tweeted his support for Hawkins. 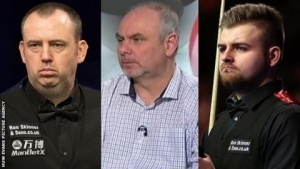 The 36-year-old Australian said: "This is the most pathetic rubbish I had to put up with two years ago with no consequences. 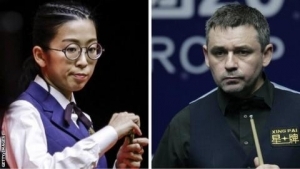 It's time these people got punished"
Meanwhile, Mark Williams, who had been trailing 5-2, came back to beat Noppon Saengkham 6-5 in the other semi-final.